The new law also prohibits food products produced, in whole or in part, from genetic engineering from being labeled or advertised as “natural,” “naturally made,” “naturally grown,” “all natural,” or any similar words which may mislead a consumer. The law does provide for several exemptions from its labeling requirements, including when the genetically engineered materials in processed foods account for less than 0.9 percent of the product’s total weight. Challenges to the Vermont law are expected. In fact, the new law establishes a special fund to allow the state to pay costs or liabilities incurred in implementing and administrating the law. Food manufacturers and retailers, however, are admonished to closely examine these new labeling requirements. If challenges are unsuccessful, those who violate the law can face a fine up to $1,000 per day, per product, which is mislabeled. 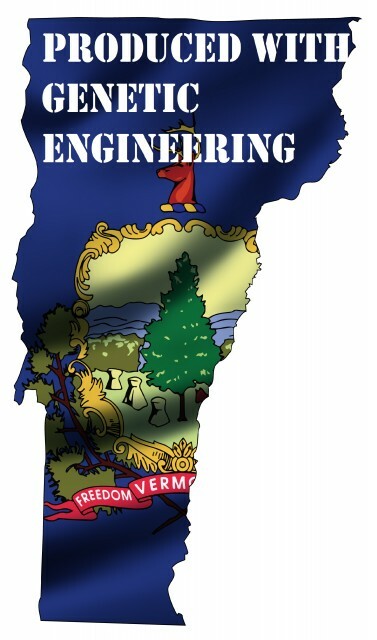 If food manufacturers sell products in Vermont, it is encouraged that they examine their packages and ingredients to determine whether changes may have to be made before the July 1, 2016 deadline. Cozen O’Connor’s Food and Beverage Industry Team is available to guide manufacturers through the implementation of this new law.